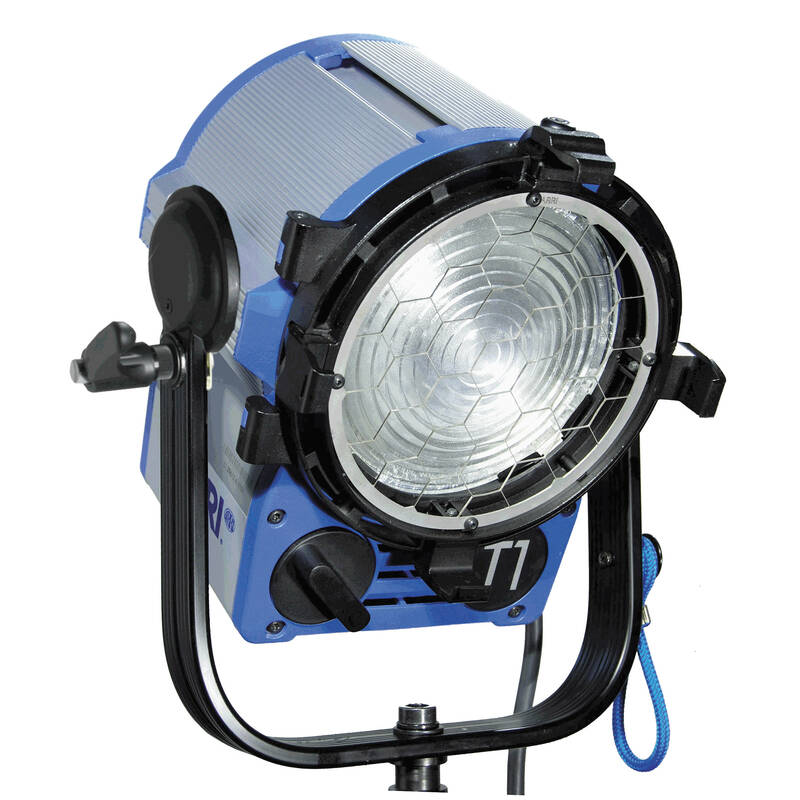 Camera Hire’s range of continuous lighting for video production is constantly growing. 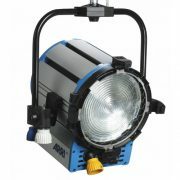 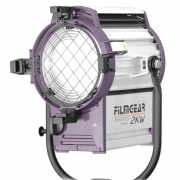 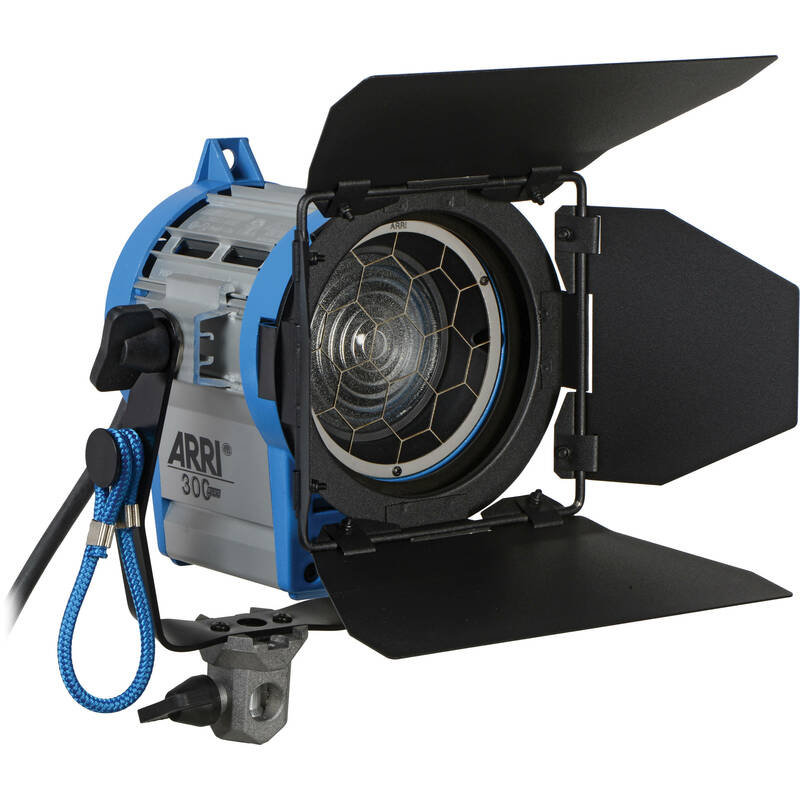 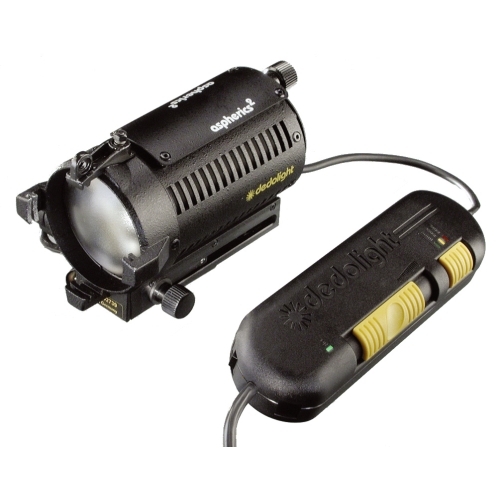 We stock various brands of HMI lighting from Arri, Joker Bug and Filmgear. 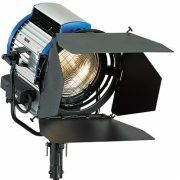 If the equipment you require is not listed, please contact us.